Welcome back ladies and gentlemen! Today I review a device that I usually don’t get to review: a TV Dongle (Rikomagic V3). These are basically the same as TV Boxes, but they are (mostly) smaller in size and also plug directly to your display (be it a TV or a PC monitor) via HDMI. I must admit that I personally prefer TV Boxes over dongles because the box design allows for better ventilation and usually also translates to better hardware performance all around. This review unit was sent to me courtesy of the nice people at Gearbest, so thank you all, and especially Carol & Patricia, for the review unit provided. Rikomagic did not include much in the tiny box that houses the V3. All you get is the dongle itself, a short HDMI extension cable, and the DC power adapter. The V3 design is quite simple and elegant. It is a bit bigger than other TV dongles I’ve seen and/or used before, but I see that as an advantage as one of the biggest issues that plagues dongle is overheating. So, more space = better ventilation. As for the available ports, they are quite standard: USB 3.0, LAN and DC jack on the back side, another USB (2.0) port on the left side, and a TF (MicroSD) card slot on the right side for storage expansion. The Antutu benchmark tests single core performance over multi-core as it is a better indication of the performance of one device over others in most situations. V3 found a place in the lower quadrant of the graph which attests to a somewhat weak device for general use. GPU Mark tests 3d gaming performance and also provides a normalized score according to the used screen resolution (for a more accurate result). The test is quite short and should be taken as a supporting result to that of the more serious 3D Mark benchmark. V3 shows similar (poor) results to those found in the more extensive 3dmark benchmark. It is placed on the lower half of the list. Not a great candidate for 3d gaming. 3D Mark benchmark is considered as one of the best ways to test 3d performance on Android (and other platforms). As can be seen, the V3 is not one of the strong contenders on this list and is placed 8 from the bottom. This may indicate poor performance in 3d heavy tasks – such as 3d gaming. No On/Off button. Yes, in order to turn it off you need to use the on-screen power button, and to turn it on you’ll need to take out the power cable and stick it back in..
Mostly, the V3 performed well and in a stable fashion. I have tested several Kodi add-ons successfully and streamed various content. 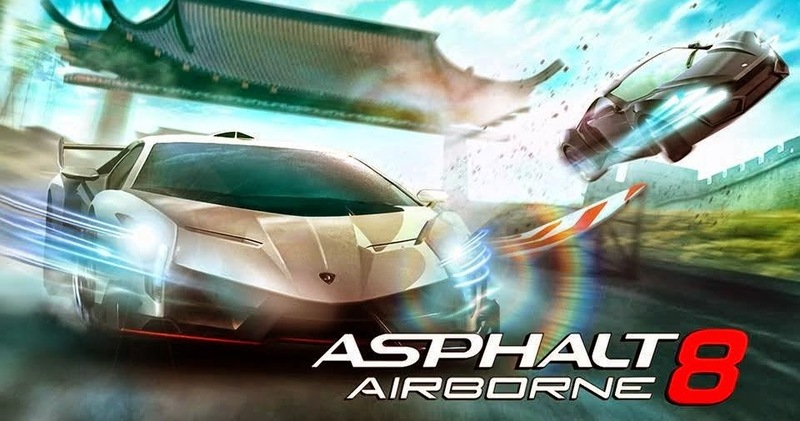 Asphalt 8 Airborne – a 3d graphic intensive racing game. The game installed and downloaded data fine, but went to a blank screen once it tried to load. No go. 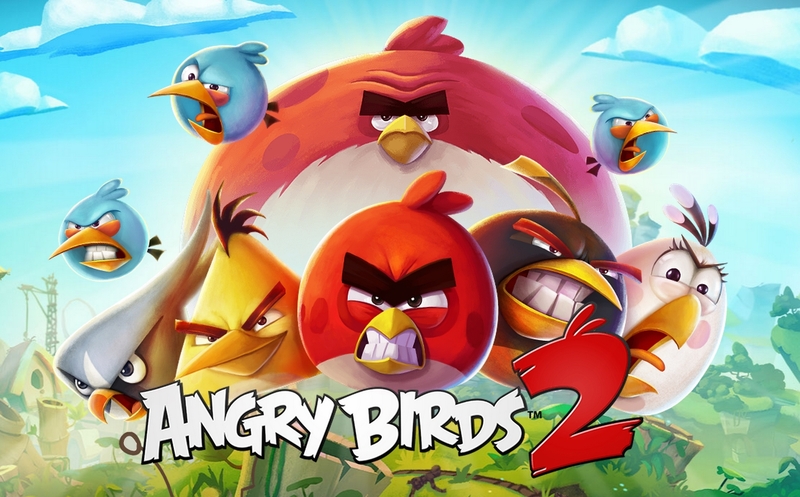 Angry Birds 2 – a popular 2d action game. 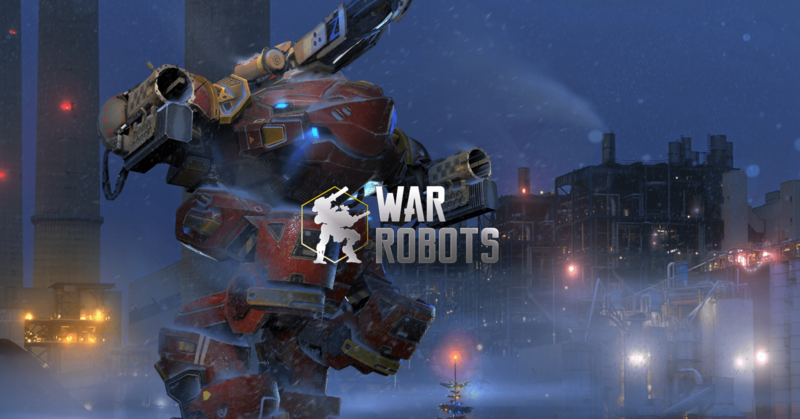 Game loaded fast and run quite well. There is still the issue where it does not allow to click on the blue bird cage, but that seems to be due to a game bug with this and other TV boxes I tested. This entry was posted in Android, Gadgets, Internet, Kodi, Movies, Music, News, Reviews, Streaming, Technology, Television, Ultra-HD and tagged 4k, android, bluetooth, dongle, HDMI, kodi, review, rikomagic, rk3328, rockchip, tv, UltraHD, USB 3.0, v3 by admin. Bookmark the permalink.